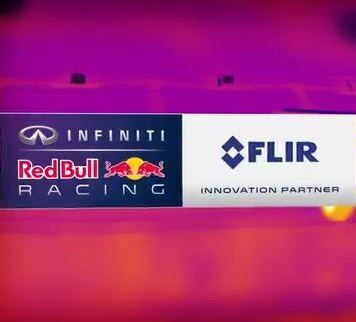 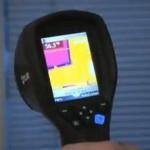 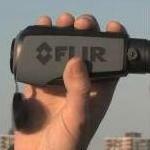 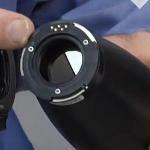 This video shows the intelligent transportation system from FLIR Systems. 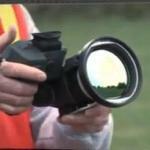 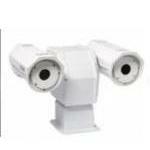 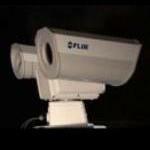 The thermal imaging cameras of intelligent transportation system are used to monitor and manage traffic streams. 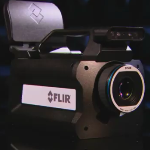 FLIR's high-performance thermal cameras solve all of these imaging challenges, giving you uninterrupted 24-hour detection of motorized vehicles, cyclists, and pedestrians regardless of the amount of light available. 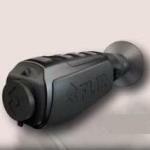 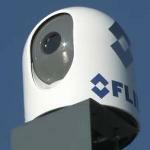 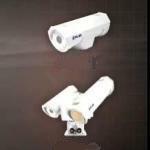 The intelligent detection and monitoring solutions of FLIR cameras enhance traffic safety and mobility on daily basis.